Welcome to my first giveaway! 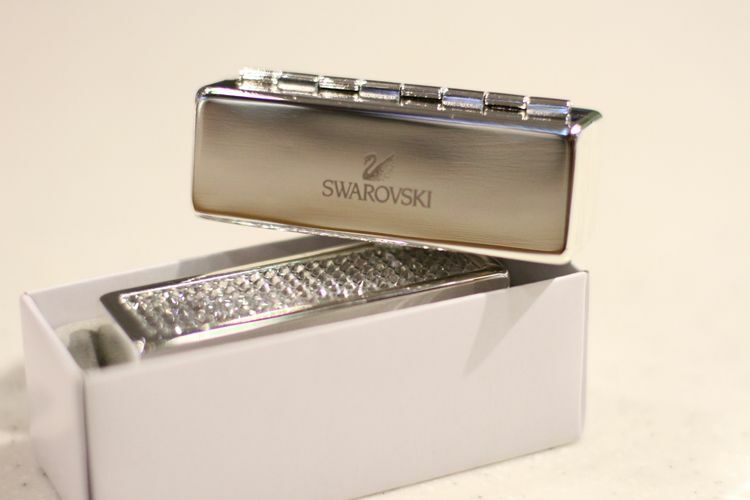 As you can see, I'm giving away a Swarovski crystal lipstick holder for one of my lovely readers. Here is how to enter. 1. Be a public follower of this blog through Google Followers or email subscription. Check my sidebar! (You must confirm your subscription if you follow through email). 2. Follow my blog on BLOGLOVIN' by clicking here. 1. Follow me on Twitter by clicking here, don't forget to enter your username in the comment below. 2. Tweet this and provide a link to it in the comment. 3. Add poisepolish blog button on your sidebar. 4. Add poisepolish to your blog roll. That's how easy to take part! Please include your email address in the comment so I can contact you. Remember it's one comment per entry for a maximum of five entries per person. The prize does not include shipping. 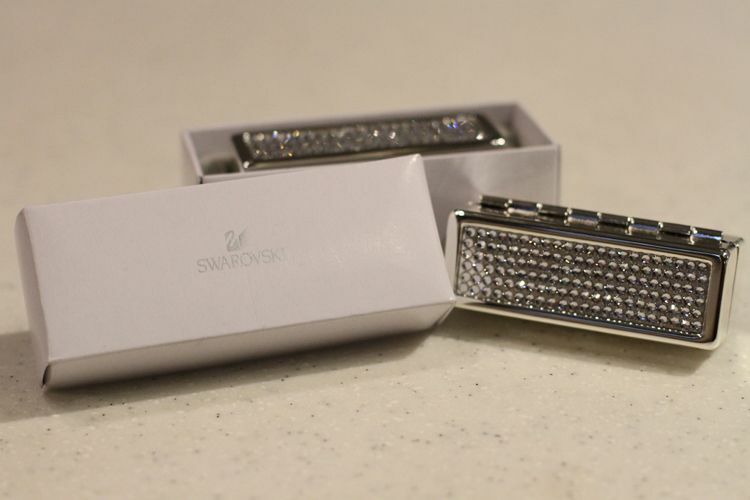 One winner will be chosen with a random number generator after 12AM EST on October 26, 2010. That's a good two weeks from now. 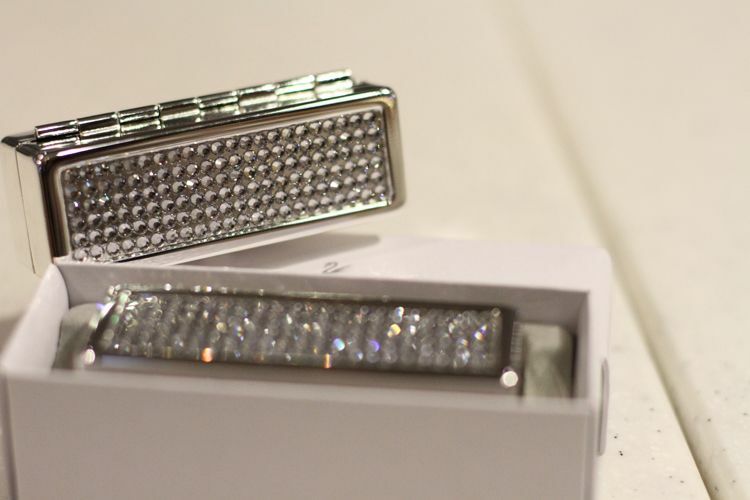 Winner must claim their prize within 72 hours or the prize will be considered forfeited. Oh crap! Just read the last sentence about shipping! Sorry! Great giveaway love! Well as you know, I already have you on my blog roll. I follow you as well and tweeted http://twitter.com/#!/ToVogueOrBust. Thanks for putting this on! It's gorgeous. I am a follower through both Google friend connect and also bloglovin'! would love to get this for my sister advance Christmas present! Added "PoisePolish" blog button on my blog! and amazingly it just fit the layout and look so nice! Added your cool blog to my blogroll under the category "ADDICTED TO"
That's so cute! New follower! Follow me back ! I was already following on both google & bloglovin. And I added poisepolish to my blogroll! thanks for your comments on my blog, they mean the world! 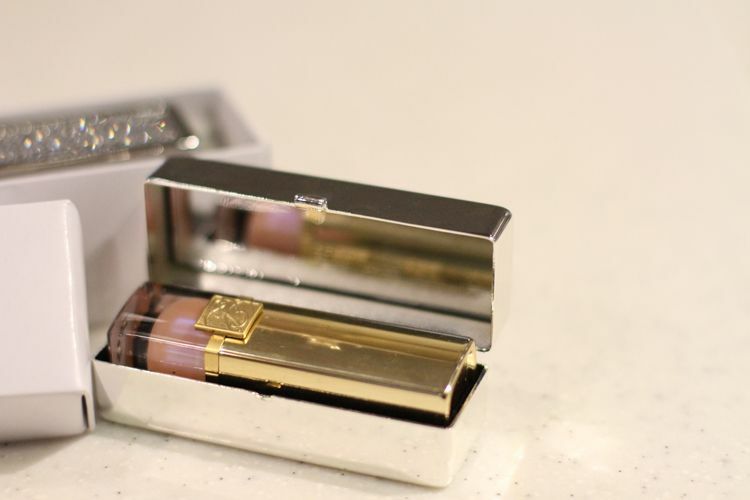 damn a crystal lipstick holder is friggin posh. very eclectic giveaway! im a follower, and i have your button posted on my sidebar.